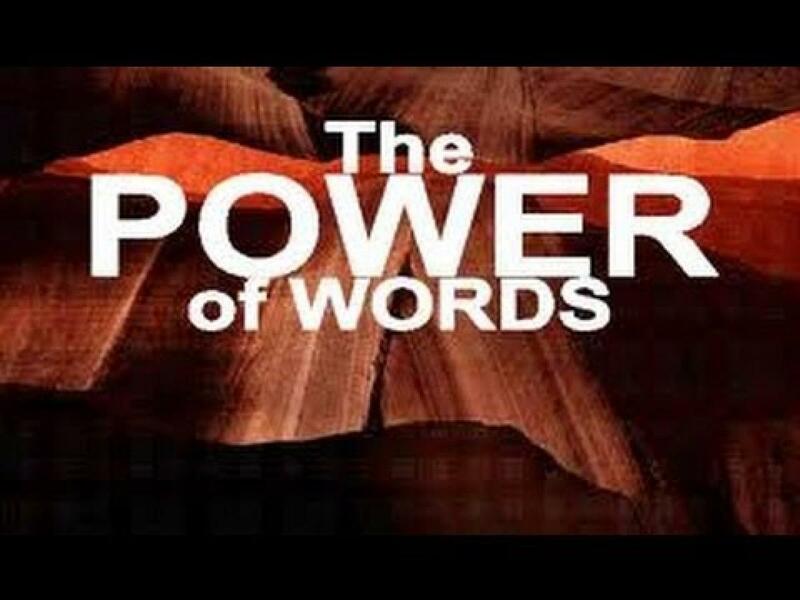 There Is Great Power In The Spoken Word! You Shall Not Speak the Word of Lack or Limitation. In order to experience abundant prosperity on a daily basis, it is essential to watch your words. Make sure that they are in accord with the nature of God which is abundant, unlimited good. I AM is your handle of power and that which you attach it to tends to manifest in your body, life and affairs. Every destructive word is a libel against the nature of God because it denies His presence. When you talk poverty you are affirming a falsehood in that you are expressing a belief in the absence of the present of God, All-Good. For it is with your heart that you believe and are justified, and it is with your mouth that you profess your faith and are saved. Romans 10:10. You can never become prosperous as long as you affirm lack or limitation. Instead choose and affirm powerful words or powerful statements. Use powerful statements like I believe I am blessed and wealthy in every area of my life. I imagine I am blessed and wealthy in every area of my life. Thy Will be done on earth as it is in heaven. Living from the end and see in imagination and believe living by faith and not by sight Its already done. To believe and imagine are one and the same. Always imagine the best in everything. Imagining creates reality and I am all imagination. Always remember there is great power in the spoken word, for thoughts are things. So choose your words wisely, for imagination is reality and Imagining creates reality. ← Your Treasure Is What You Focus On In Every Moment.